Wouldn’t it be truly wonderful to know in advance how well a drug would work for you? This idea might sound like science fiction, but it is now possible thanks to the pharmacogenomics or PGx. A medication that is a good fit for you might not work for someone else and vice-a-versa. The bottom line is that there are many factors that can impact how someone responds to a drug. These factors are not limited to but include: health factors, a person’s age, lifestyle and of course genetic factors. Pharmacogenomics, or PGx for short, is the study of how genetic variations in the human body can impact the metabolism of drugs. There are, in fact, some drugs available where the FDA recommends that people undergo PGx screening before using. PGx gives medical professionals key genetic information that allows them to know critical information well in advance of treatment. For example, they will learn which medications are a good fit for you and what medications should be avoided. Testing is quick and easy, and serves to provide your doctor with a tremendous amount of critical information that will enable safer prescriptions. If you would like a way to reduce your overall medication risks, then this process represents an unprecedented opportunity. Thanks to genetics testing, it is possible for doctors to prescribe the right medications. That means less potentially life threatening risks, fewer drug interactions, a much greater chance of prescribing the right dosage levels, and saving money by avoiding ineffective medicines. There is a new field of medicine called personalized medicine, and genetics testing is an integral part of this exciting and new approach. 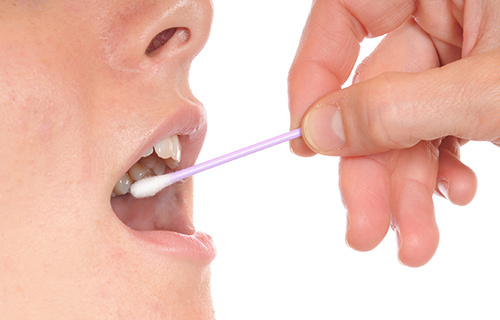 It is now possible to use simple, non-invasive genetic tests to determine whether or not a given medication is safe for a person to use before they ever use it. 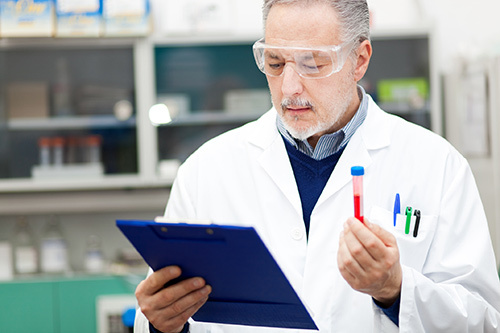 In short, genetics testing is an invaluable tool for reducing patient drug risks. How? Testing provides a previously unheard of opportunity to know in advance how certain medications and dose levels may impact you. 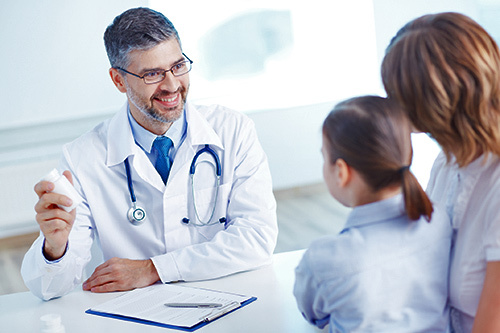 Equipped with this extremely useful information, it is possible for medical professionals to make more informed, safer and effective prescribing decisions as they personalize medicine on a patient by patient basis. How Can Genetics Testing Benefit You? Genetics testing opens up the opportunity for medical professionals to know what is the optimal medication choice for you. It also allows for prescribing decisions to factor in such genetic information as genotype, which is an individual’s genetic makeup of a given gene and phenotype. But that is only the beginning. Knowing how fast your body, based on genetics testing, will metabolize a specific drug is a valuable piece of actionable information. For example, if a doctor knows that you will not metabolize a given drug effectively, he or she can prescribe a more suitable alternative. 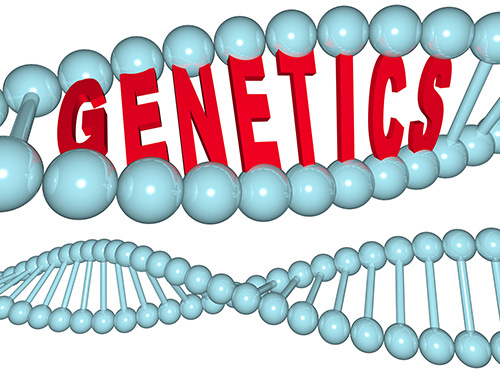 Genetics testing can also protect cardiac health, play a role in some psychiatric medicines. Further, it has pain management applications as well as other important uses. With genetics testing, it is possible to gain tremendous insight into what medicine is the right medicine for you; after all, not every medicine is the optimal fit for your specific genetic makeup. Understanding the drugs that are the optimal fit for you serves to greatly enhance the overall effectiveness of your treatment, and you’ll receive an additional layer of safety in the process.